Cristiano Ronaldo was off-form in the first league game after a three-week winter break. 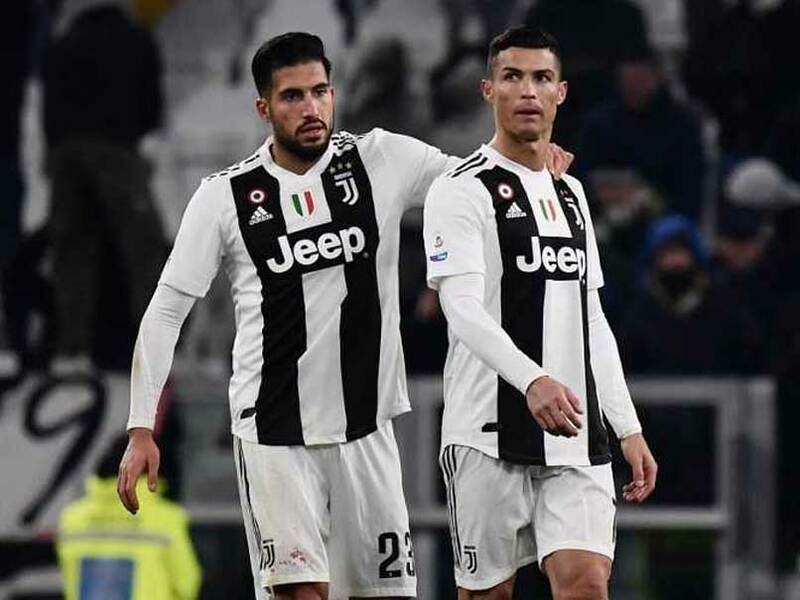 Cristiano Ronaldo missed a penalty but Italian league leaders Juventus eased past bottom club Chievo 3-0 to pull nine points clear on top of Serie A on Monday as AC Milan returned to the Champions League berths with a 2-0 win in Genoa. 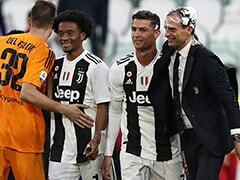 Portuguese superstar Ronaldo had sealed Juventus's first title of the season - a record eighth Italian Super Cup trophy against AC Milan last Wednesday in Saudi Arabia. The five-time Ballon d'Or winner missed numerous chances with Chievo goalkeeper Stefano Sorrentino denying Ronaldo, who has scored 14 times in the league, a first goal from the spot this season. 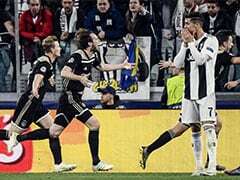 "I don't think it's the first time it has happened in his career," said coach Massimiliano Allegri of Ronaldo's miss, "the important thing is that the team won. "He was looking for a goal, but in the first half he tried too hard, he did better in the second half. 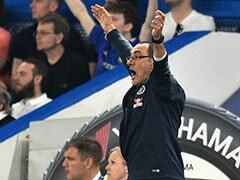 "It was a pleasant game," continued Allegri. "The team had a good match, another fundamental success in the run-up to the Scudetto." 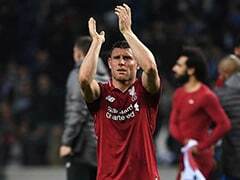 But 'The Flying Donkeys' -- who had been deducted three points for false accounting -- ended 2018 with their first win and had lost just one of the previous eight games holding Napoli, Lazio and Inter Milan. Paulo Dybala set up Can for the German international's first goal since moving from Liverpool last summer just before the break. 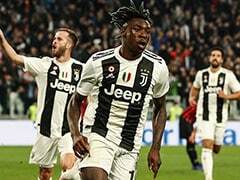 Juventus were awarded a penalty for a Mattia Bani handball with 39-year-old Sorrentino clearing having also earlier denied Alex Sandro's close-range header. Earlier Fabio Borini and Suso scored late as AC Milan bounced back from their Super Cup defeat to reclaim fourth spot. Gennaro Gattuso's side occupy the final Champions League berth, overtaking Roma who are one point behind in fifth and Lazio, who are a further point behind in sixth. Just four points separate Milan and eighth-placed Sampdoria in a tight race to qualify for Europe's premier club competition. Gattuso's side -- unsettled by their defeat in Saudi Arabia and mounting speculation surrounding Argentine striker Gonzalo Higuain's loan move to Chelsea -- struggled early against Genoa, who are in 14th position following their 10th defeat of the season. Gattuso left Higuain out of his squad after saying he was not "mentally ready" while Genoa's Krzysztof Piatek, who has scored 13 goals this season and is set to replace Higuain at Milan, was suspended. However Milan got into their stride as the game edged into its final period, with Andrea Conti setting up Borini to tap in his first league goal this season with 18 minutes left. Donnarumma then got his hand to a powerful Veloso strike before Patrick Cutrone sent Suso free on the counter attack, the Spaniard shaking off Genoa's defenders to shoot home the decisive goal from an angle 10 minutes later.